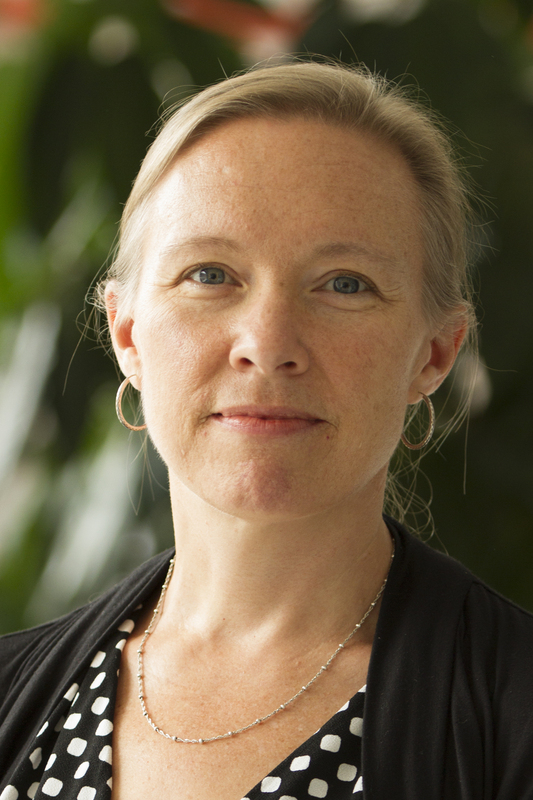 Kathleen Mogelgaard is no longer on staff at the World Resources Institute. The world’s climate negotiators have a clear deadline: In 2018, they must reach agreement on the implementation guidelines – also known as the Rulebook – for the Paris Agreement. Climate negotiations just concluded in Bonn, and negotiators delivered a clear message: International climate action will not be deterred by shifting political winds in any one country. These are the questions facing countries as they design the global stocktake, the engine of the Paris Agreement. For the first time, loss and damage now resides within the international climate agreement as a standalone concept. It springs from the reality that there are some climate change impacts that cannot be adapted to—impacts that are so severe that they leave in their wake permanent or significantly damaging effects. The new Paris Agreement places unprecedented importance on actions needed to help people adapt to a warmer world, and solidifies expectations that all countries will do their part to promote greater climate resilience. INSIDER: What Can Paris Achieve on Adaptation? While much of climate change discussion focused on critical issues of reducing emissions to avoid dangerous levels of warming, it is important to remember that warming is already happening, and that it contributes to worsening drought, floods, extreme weather and other serious impacts. Encouragingly, action to adapt to these impacts are also part of the discussion at the Paris climate talks currently underway.